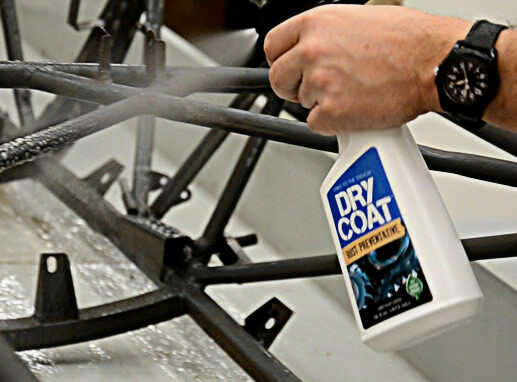 Dry Coat™ Rust Preventative is a water-based liquid RP for ferrous metals and represents a significant advancement in corrosion prevention technology. 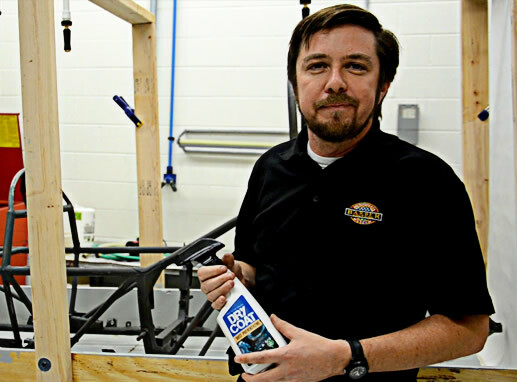 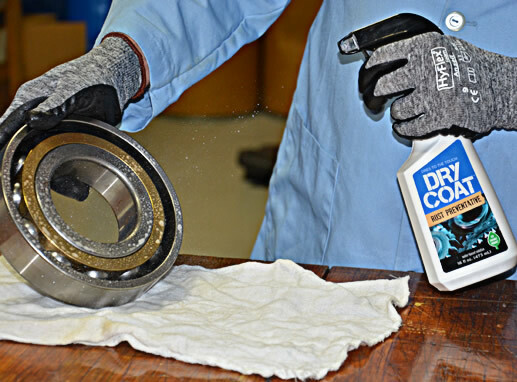 Dry Coat™ is a user-friendly replacement for solvent and oil-based corrosion inhibitors. 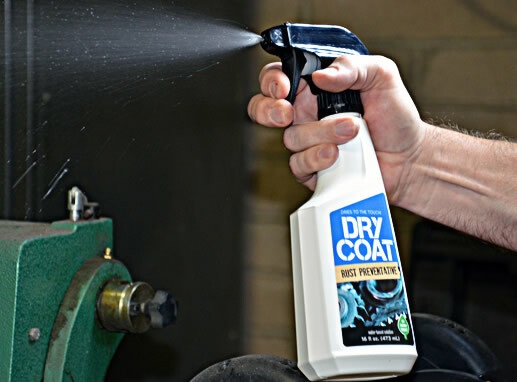 At ambient conditions this clear protective coating will dry-to-touch within 20 minutes. 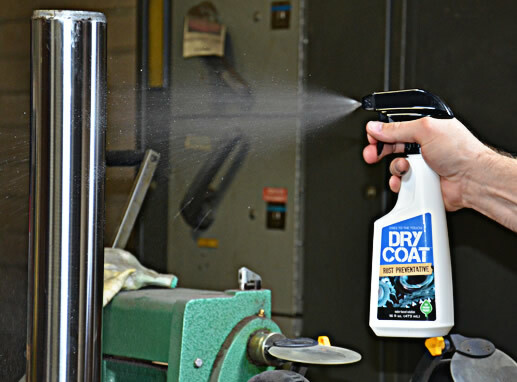 Unlike sticky or tacky products, Dry Coat™ does not attract dirt or dust on metal parts. 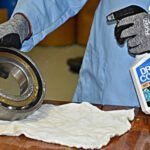 It is safe to use on ferrous metals and stainless steel and will not harm most elastomers or plastics. 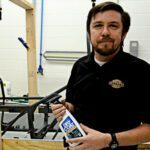 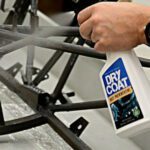 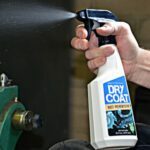 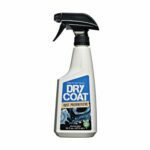 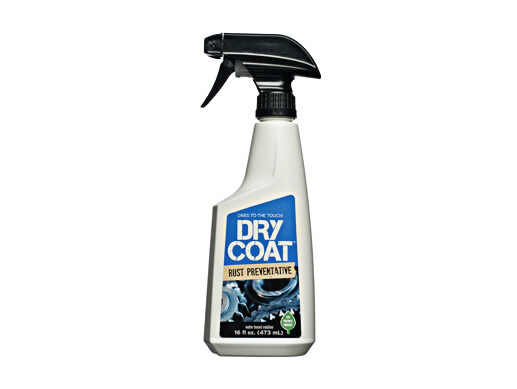 Dry Coat™ Rust Preventative provides indoor protection up to one year and is not recommended for outdoor use unless used in combination with other ARMOR VCI products that contain VCI and UV inhibitors. 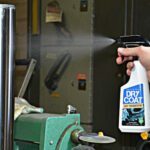 Dry Coat™ is ideal for small parts in large quantities (nuts and bolts, fasteners, hardware) or odd-shaped parts that cannot be placed into ARMOR bags or wrap.